Also include room name, if available. What do you want the text to say? 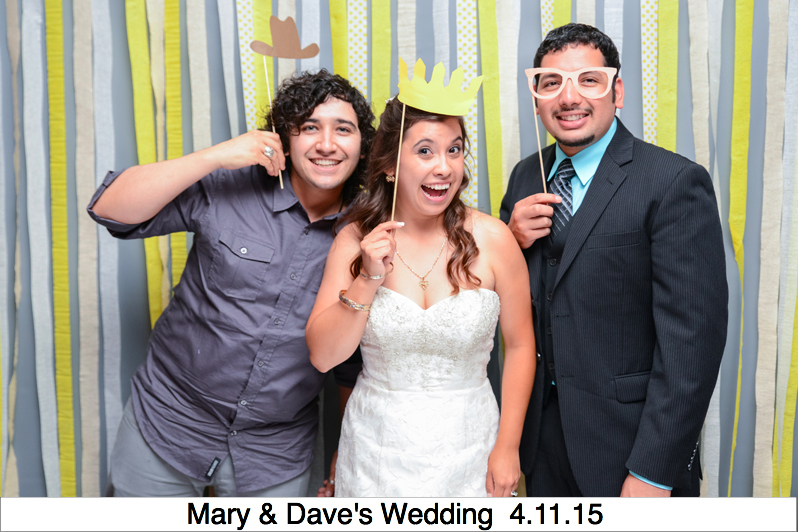 Example: Mary & Dave 4.11.15, Our Wedding, Sarah's Birthday, etc. You can also go textless, or decide later. Additional info, requests, questions etc. 1 Photo. Recommended for fundraisers, high attendance and formal events. 2 4-Photo Strips. Ideal for weddings and parties.